A while back, I conducted extensive research into Revit content management tools. I was commissioned by Unifi to do this, and I told the story of the process over here. You can also watch the related webinar here. 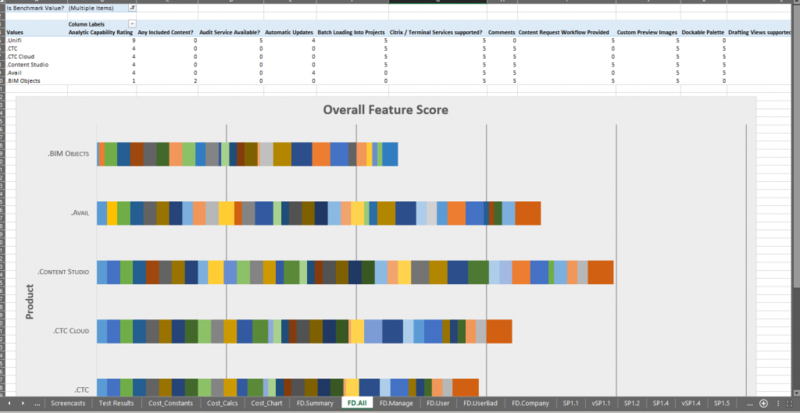 Over the last couple of years, some of you have approached me to gain access to the master Excel comparison matrix document that I produced. Recently, Jay Merlan updated this document on behalf of Unifi and it has now been approved for public release! Here is a link to download a ZIP archive containing the Excel document. Matrix – where data is entered and initial scores are calculated. This includes a ‘feature weight’ where you can allocate how important a given feature is to you personally. 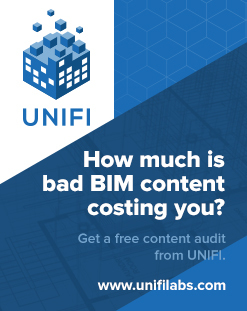 As it is an Excel document using Formulas and Pivot Tables, it could be a very powerful starting point for you to dig in and investigate the various features of Revit and BIM Content Management systems and Content Providers. I hope you find it useful! Feel free to comment here with any of your thoughts, and if you have any questions about the document and how it works. Added Value Data 1 – AD1. Batch Tests 1 – BT1. Capability Tests 1 – CT1. Company Info and Support Data – CD1. Feature Comparison Data 1 – FD1. Management Capability Scores 1 – MS1. 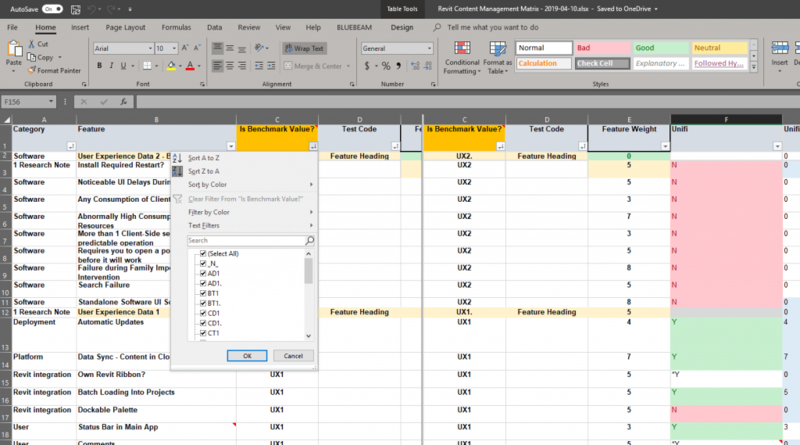 Management Feature Data 1 – MD1. Metadata Tests 1 – MT1. Speed Tests 1 – SP1. Stability Tests 1 – ST1. User Experience Data 1 – UX1. User Experience Data 2 – Bad – UX2. 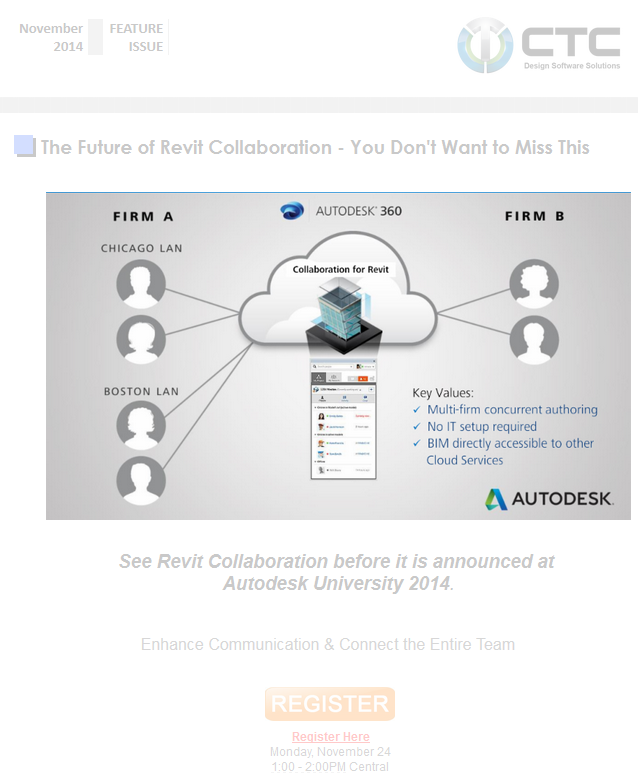 I’m not breaking NDA as this was a mailout from CTC, and you can register for the webinar here. 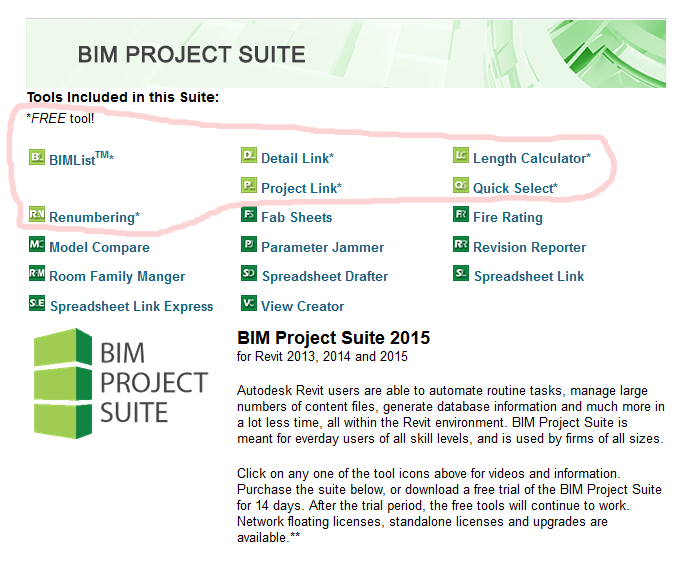 Revit Properties is now available within the CTC BIM Project Suite download, and runs outside of Revit. 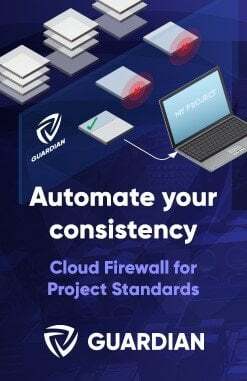 This user interface provides access to basic data about Revit project files, family files, project template files and family template files.